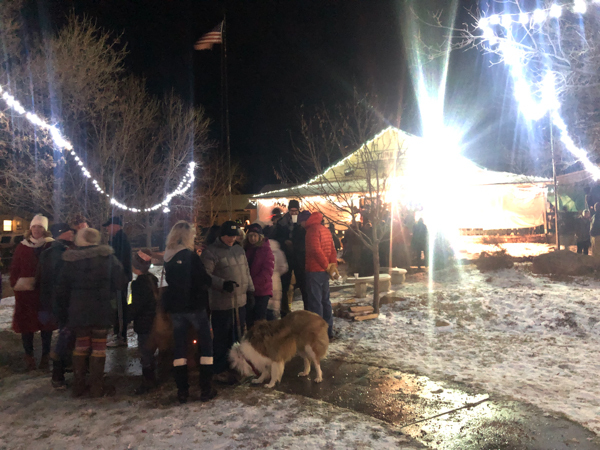 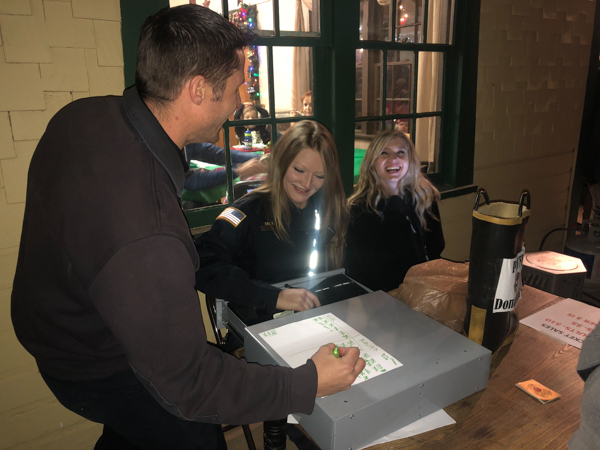 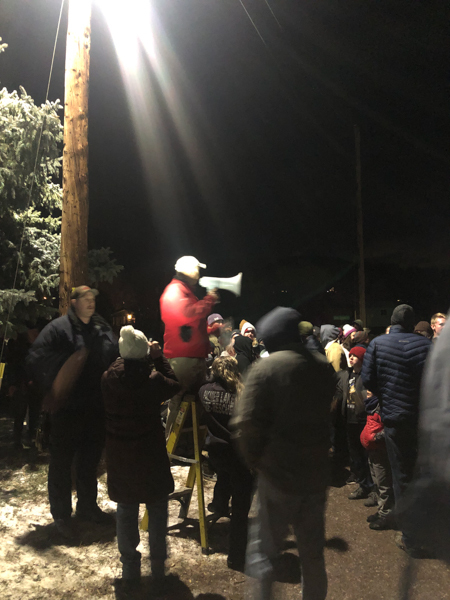 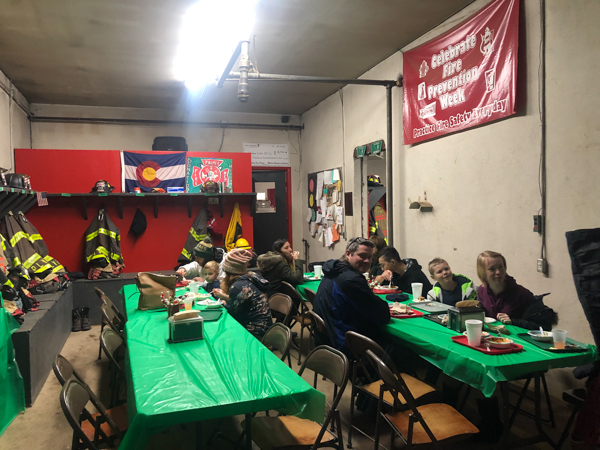 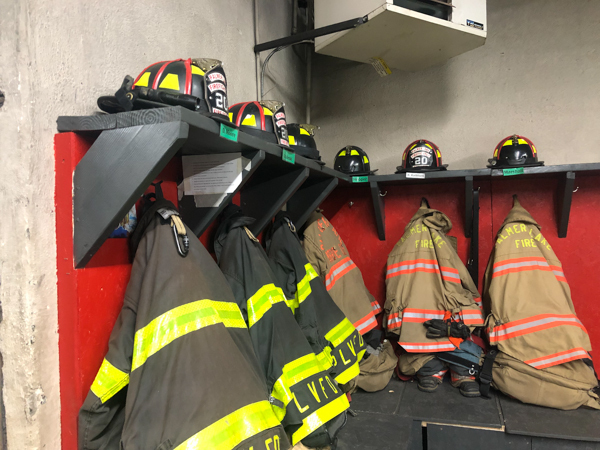 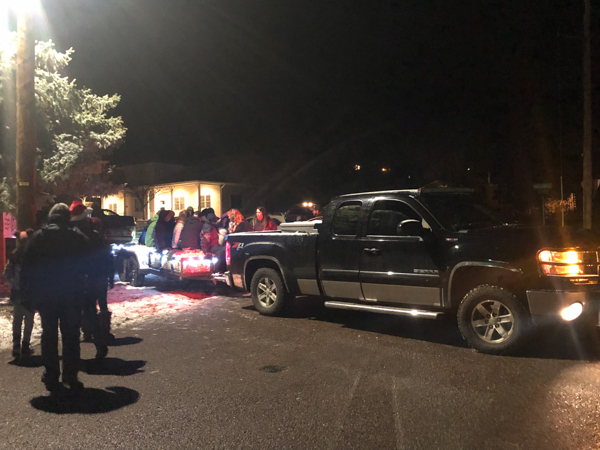 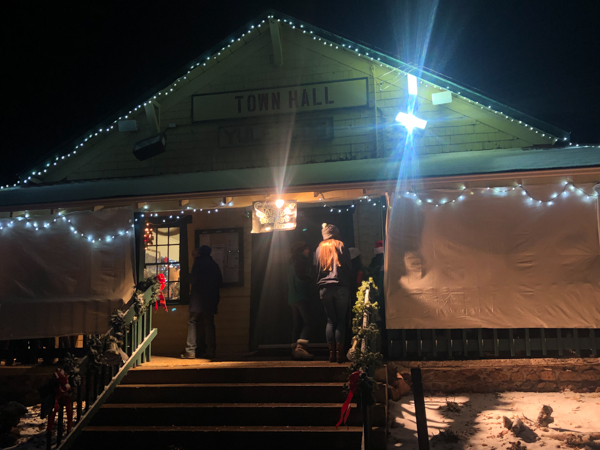 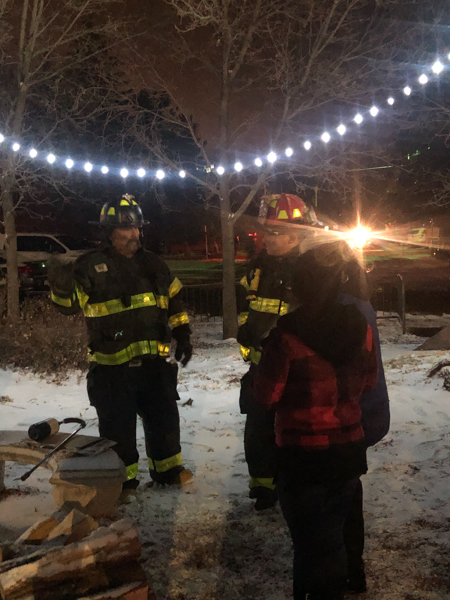 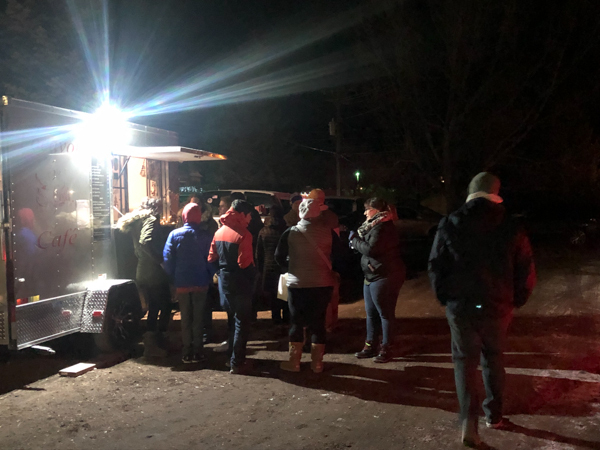 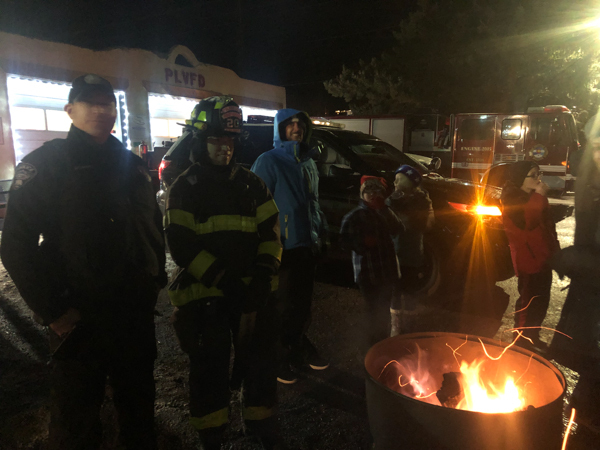 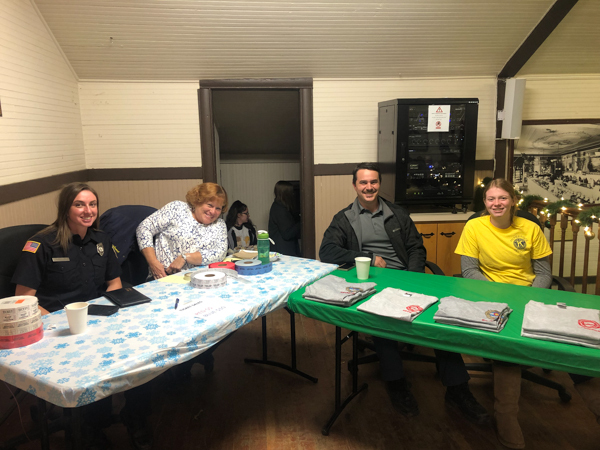 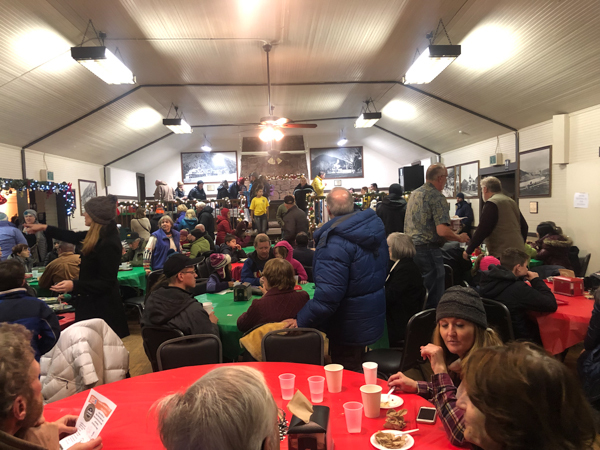 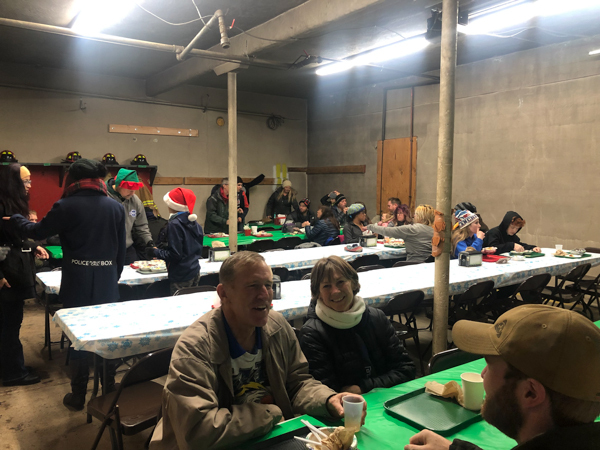 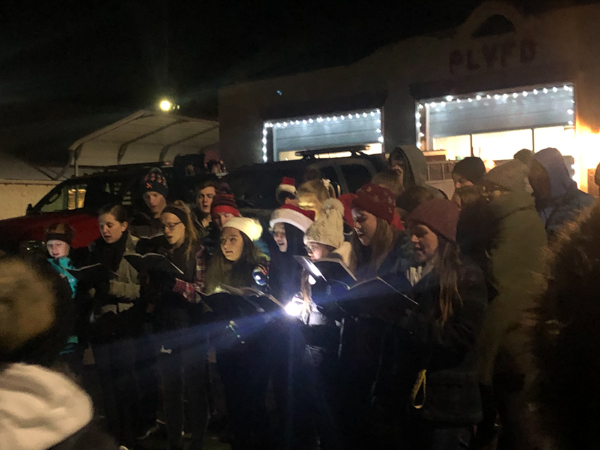 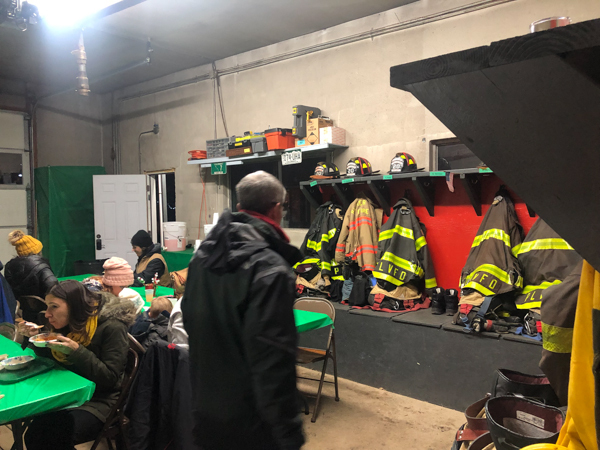 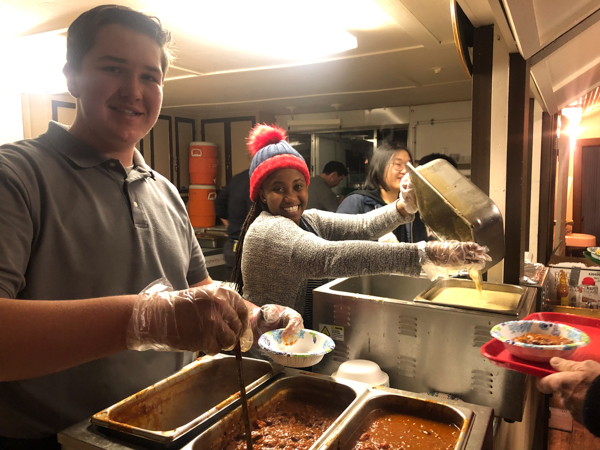 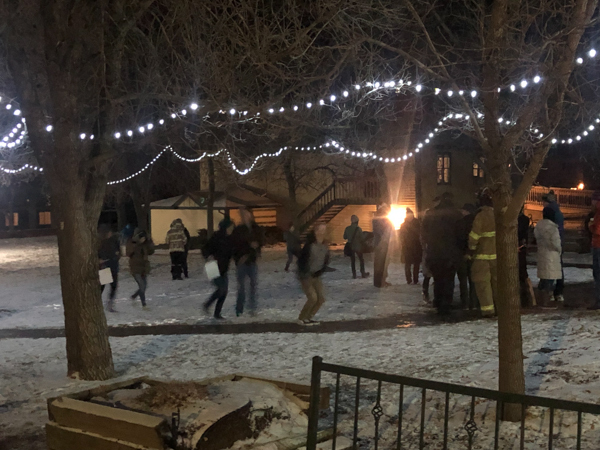 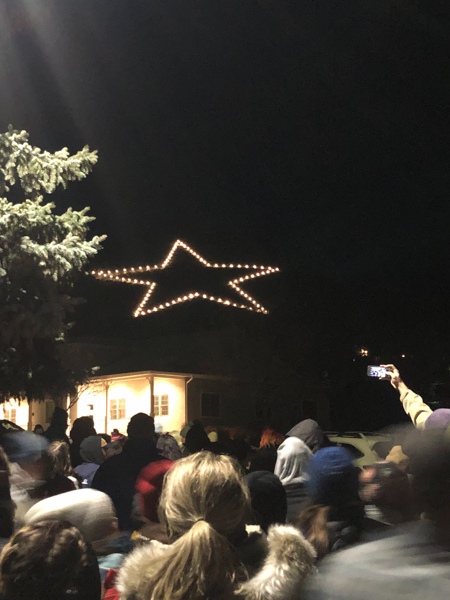 Palmer Lake Fire Department held their annual chili supper and lighting of the Palmer Lake Star on November 24th, 2018 at the fire station. 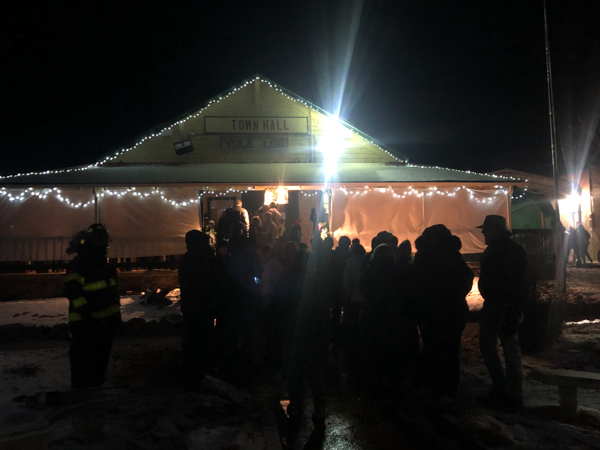 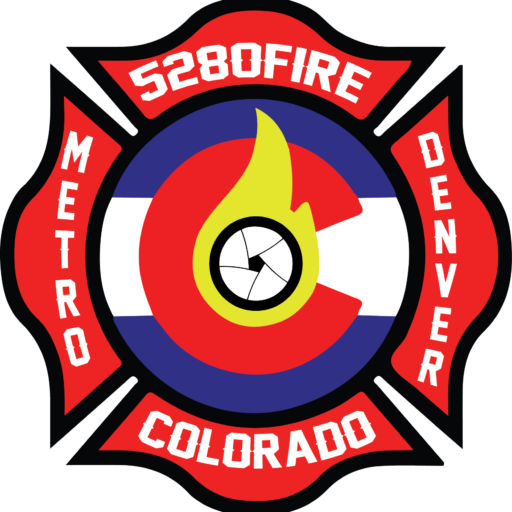 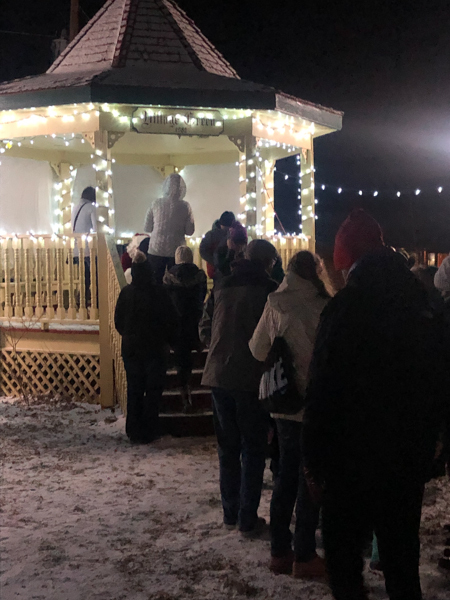 The community came out to meet with firefighters and emergency responders, take photos with Santa, hay wagon rides and more. 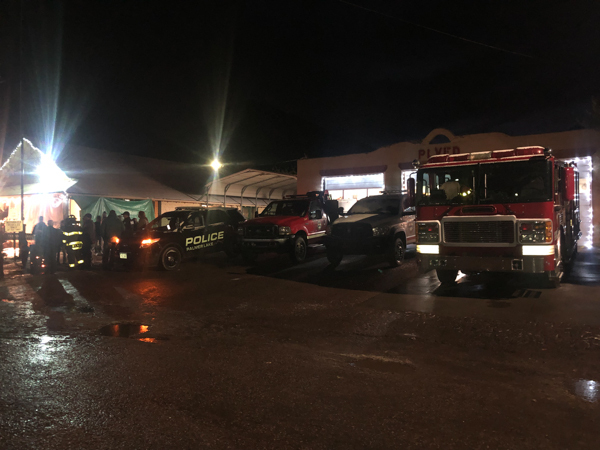 Palmer Lake Police Department also participated in the events.